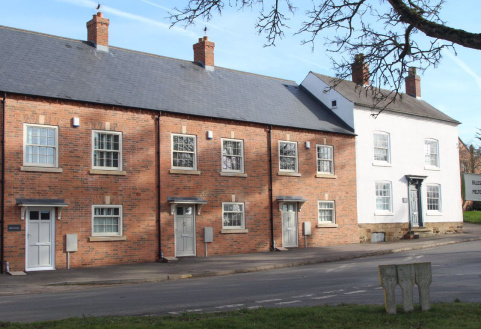 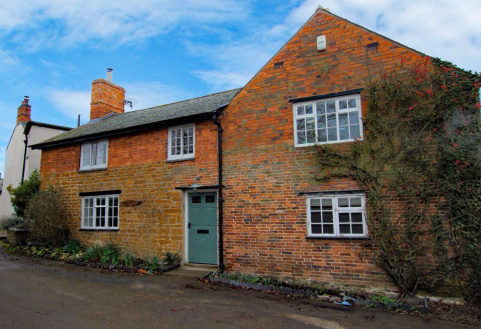 A large character farmhouse in a picturesque location overlooking open fields in the popular south east Leicestershire village of Hallaton. 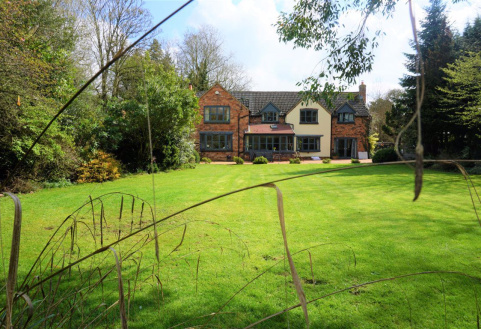 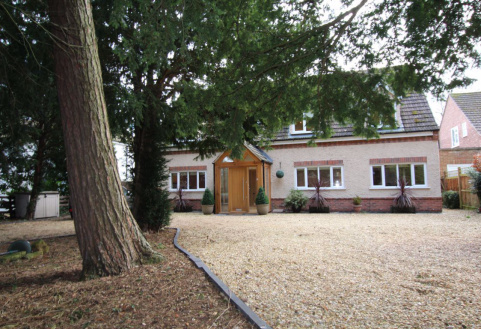 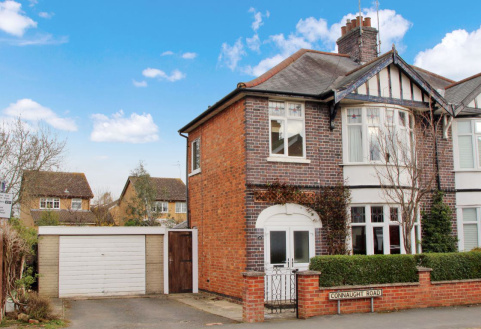 An extremely spacious detached property offering flexible accommodation and a large private garden. 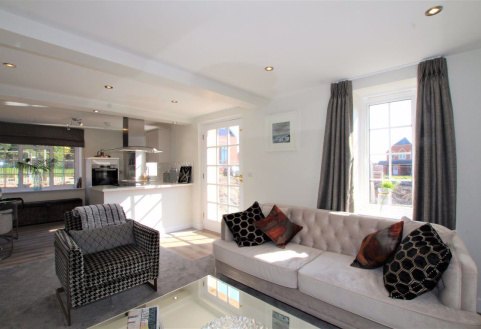 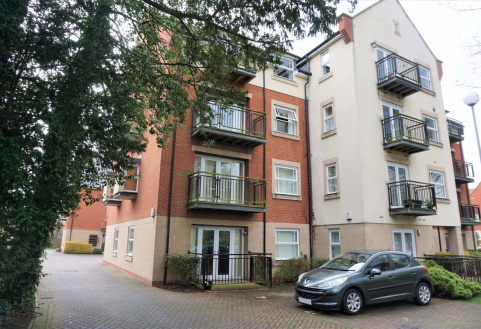 An EXCLUSIVE three storey property designed by Langton Homes with the best of modern living in mind. 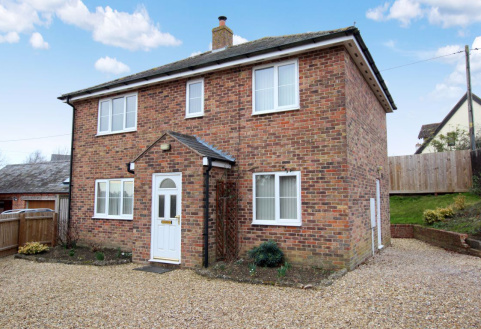 A light and spacious semi detached house in a central location within easy walking distance of Market Harborough town centre and the mainline railway station. 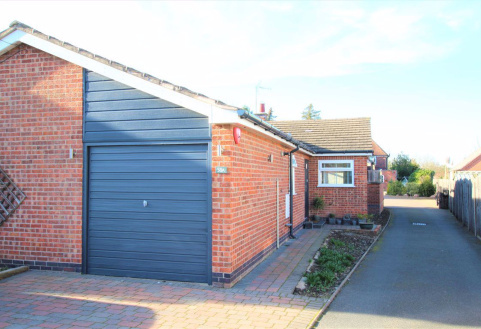 A spacious detached bungalow located in the heart of this ever-popular West Leicestershire village. 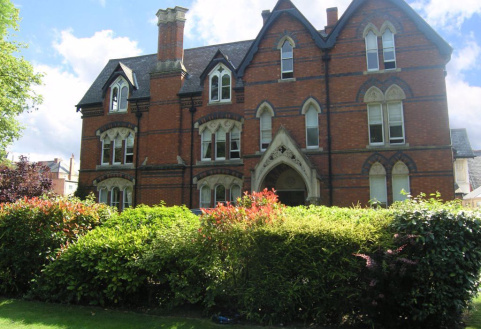 A stylish, spacious one bedroom apartment located on the second floor of this stunning former Victorian schoolhouse conversion surrounded by beautiful grounds in the heart of Stoneygate.